The United States Women’s National Team and USA Hockey have been in a dispute for months over fair wages and equitable support compared to the USMNT. 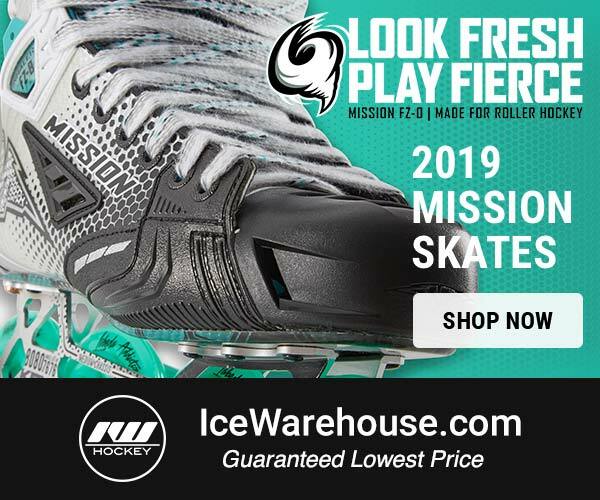 They have threatened to boycott the IIHF World Championships, which begins in two weeks in Plymouth, Mich. And their threats have turned into action as today they announced they will not play in their own country unless USA Hockey ponies up and meets the desires of the women’s team. The members of the U.S. Women’s National Hockey Team announce that we will not be playing in the 2017 IIHF Women’s World Championship in Plymouth, Michigan, unless significant progress has been made on the year-long negotiations with USA Hockey over fair wages and equitable support. We have asked USA Hockey for equitable support as required by the Ted Stevens Amateur Sports Act. Specifically, we have asked for equitable support in the areas of financial compensation, youth team development, equipment, travel expenses, hotel accommodations, meals, staffing, transportation, marketing and publicity. 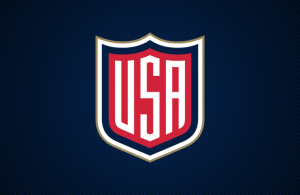 The goals of our requests are to achieve fair treatment from USA Hockey, to initiate appropriate steps to correct the outlined issues, and to move forward with a shared goal of promoting and growing girls and women in our sport while representing the United States in future competitions, including the Women’s World Championship. Putting on the USA jersey represents the culmination of many years of hard work and sacrifice that reflect our love of both hockey and country. 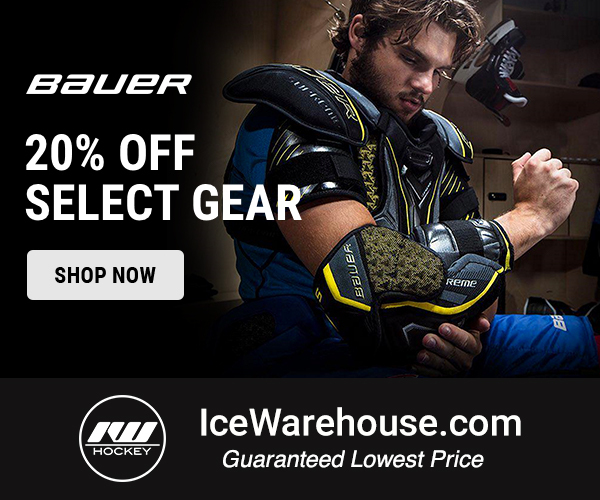 In making these requests, we are simply asking USA Hockey to comply with the law. Their demands for fair treatment, pay, and support equals another sport where the United States has the No. 1 ranked women’s team in the world while the men get more financial support off the field and underachieve on the field: soccer. Five members of the US women’s soccer team went as far as filing a wage discrimination lawsuit against United States Soccer Federation (USSF) in 2016. That lawsuit cited figures from the USSF’s 2015 financial report, says that “despite the women’s team generating nearly $20 million more revenue last year than the U.S. men’s team, the women are paid about a quarter of what the men earn.” It should also be noted that in 2015 the women’s team played 13 matches across the United States leading up to and following their FIFA World Cup title in Canada. The men’s team played 14 matches in the country that year, including six in the CONCACAF Gold Cup and one match that began qualifying for the 2018 FIFA World Cup. For comparison, the US men’s hockey team is currently ranked fourth in the world and the men’s soccer team is ranked 30th. USA Hockey wrote a statement today in response to the boycott. They too pointed out some of the benefits they receive, which could become lucrative should they win gold next year. 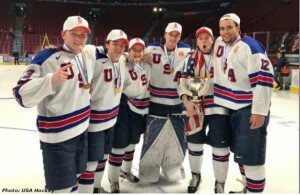 COLORADO SPRINGS, Colo. – USA Hockey understands the challenges elite athletes face in order to pursue their dreams of participating in international competition, including the Olympics. USA Hockey, along with the United States Olympic Committee, provides the Women’s National Team players financial support, as well as training opportunities, camps, and strength and conditioning programs, to help these athletes and give them the best chance to succeed. USA Hockey has a long-standing commitment to the support, advancement and growth of girls and women’s hockey and any claims to the contrary are unfounded. USA Hockey is invested in the growth and development of girls and women at every level of play. As a matter of fact, USA Hockey has grown participation in girl’s and women’s hockey from just more than 23,000 players in 1998 to more than 73,000 today. USA Hockey’s international programs have enjoyed amazing success in women’s hockey. This includes winning a gold or silver medal in each of the 17 women’s world championships, winning a medal in every Olympic Games since the sport was added to the Olympics in 1998, and playing in the gold medal game of every U18 women’s world championship. While USA Hockey is disappointed that players from the Women’s National Team program have said today they do not intend to participate in the upcoming IIHF Women’s World Championship unless their financial demands are met, USA Hockey remains committed to continuing dialogue and will field a competitive team for the upcoming 2017 IIHF Women’s World Championship in Plymouth, Michigan. Stay tuned for updates regarding this developing situation.